For consumers that value input from a financial professional, there are plenty of financial advisory firms, wealth managers, registered investment advisors (RIAs), and financial planners in Denver, Colorado Springs, and Boulder, Colorado. 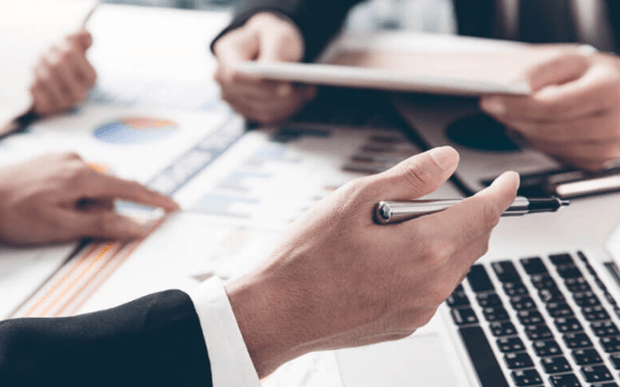 If you are looking for the best financial advisors in Colorado, you are probably wondering where to begin, what criteria to use, and how to identify the best wealth management firms in Colorado. 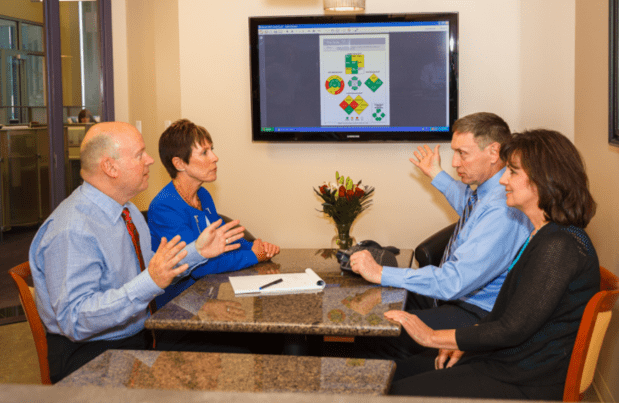 Once you do locate one of the best financial advisors in Denver, Colorado Springs, or Boulder, you’re often faced with even more questions. For example, what kinds of fees do financial advisors in Colorado charge? Do they offer comprehensive services to everyone, or are their services limited to only high-net-worth individuals and families? These questions are just the tip of the iceberg. There are a multitude of things to consider when searching for a top-rated wealth management firm or financial advisor in Colorado. 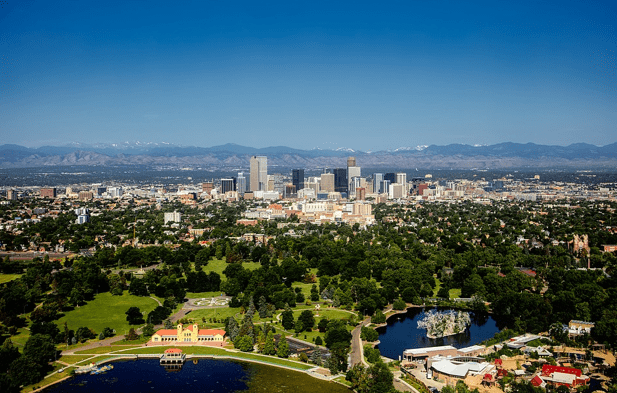 To answer the many questions that Colorado residents may have regarding the best financial advisors in Denver and other areas in Colorado, we have conducted a detailed analysis of advisors and wealth management firms in Colorado. We have published our findings in the sections below, starting with the list of top financial planners and registered investment advisors in Denver, Colorado Springs, and Boulder. When it comes to choosing the best Colorado financial advisor, there are plenty of firms to choose from. With so many options to consider, how can you narrow the search? First, take a close look at what each financial advisor in Denver, Colorado Springs, and Boulder, Colorado, has to offer, and match those services up with your own personal financial goals. As you will see in the following reviews for financial advisors in Colorado Springs, Denver, and Boulder, different financial advisors in Colorado specialize in varying areas of financial planning and wealth management. If your needs are of a broader nature and you wish to have peace of mind through simple yet comprehensive financial planning, you may be well-suited with a Colorado financial advisor that offers a broader range of services. 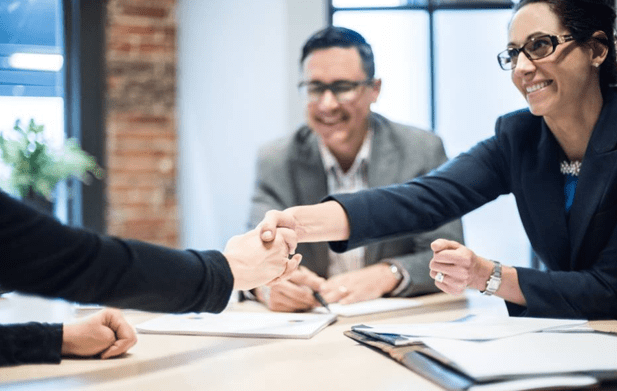 Once you’ve narrowed down your choices to a select few of these top-ranking Colorado wealth managers, see if any of your selected advisors offers an introductory consultation session. Whether it’s a free or paid consultation, this can be a good way to “feel out” a prospective financial advisor in Colorado Springs, Denver, or Boulder before committing to their services. Below, please find the detailed review of each card on our list of the best financial advisors in Colorado. We have highlighted some of the factors that allowed these Colorado financial advisors to score so high in our selection ranking. Brown & Tedstrom Inc. Wealth Management is a financial advisory firm in Denver that provides independent financial services to families, business owners, executives, and professionals with at least $2 million in investable assets. According to the firm’s most recent ADV filing, Brown & Tedstrom is a fee-based financial advisor, which means that advisors may receive additional compensation or commissions from financial products. While AdvisoryHQ typically focuses on fee-only financial advisors, we decided to include this wealth management firm in Colorado for its impressive list of proprietary financial tools. The Retirement Balancing Act™—Allows the Colorado financial advisors at Brown & Tedstrom to shape your retirement based on timelines, objectives, and risk tolerances. The Retirement Shock Absorber®—Clients looking for Denver wealth management services can take advantage of a flexible retirement plan to absorb market fluctuations, reduce overall exposure, and prevent emotionally-driven decisions during times of market volatility. The Withdrawal Stress Test™—Looks at portfolio sustainability and utilizes a specialized system to calculate rates through historical performance averages. The Retirement Tax Filter—Helps investors best determine their unique tax situations and how to minimize their tax burden. 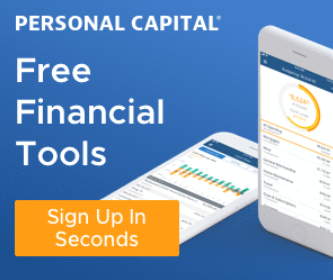 The Wealth Empowerment Process—Developed through decades of expertise, this tool is designed to foster a deeper understanding of personal finances and goals. The Buyout Barometer—Helps business owners answer questions related to taxes and capital gains to determine whether selling their business will provide a comfortable retirement income. Brown & Tedstrom offers comprehensive wealth management strategies, a personalized planning process, and investment management, making the firm into a valuable resource for those with $2 million or more in assets. Additionally, their team is highly experienced and rooted in credentials, giving clients confidence that their financial advisors can solve a variety of challenges. Ultimately, however, Brown & Tedstrom receives a 3-star rating due to a lack of transparency. It’s difficult to find information regarding pricing and fees, meaning that the firm could be missing out on potential clients that prefer to evaluate by pricing structure. As a fee-based firm, it’s crucial to disclose any potential commissions or income that may be earned during the advisement process. Once this information becomes easily accessible to potential clients, Brown & Tedstrom could easily improve both their rating and their perceived transparency. Having been recognized as a nationally leading financial advisor in Colorado, Carnick & Kubik Personal Wealth Advisors has been serving clients for more than 35 years from locations in Denver, Colorado Springs, and Houston. They offer a comprehensive range of fee-only services and stand firmly behind their commitment as an independent financial advisor. This is the third year in a row that Carnick & Kubik Personal Wealth Advisors has been ranked by AdvisoryHQ as a top-rated wealth management firm in Denver and Colorado Springs. According to Carnick and Kubik, “True financial planning is about strategy resulting in a roadmap to success,” a philosophy which helps the firm excel in providing comprehensive financial planning and asset management services. Not only does Carnick & Kubik maintain a comprehensive range of services, industry expertise, and a 100% satisfaction guarantee, but the firm also stands behind a fee-only philosophy, making them one of the best financial advisors in Denver. Clients will not have to worry about being charged additional fees, commission-based fees, or any additional percentage of assets under management. This top Denver wealth management firm also maintains a deep commitment to upholding the highest fiduciary standards, meaning that they are legally obligated to act in the best interests of each client, solidifying the firm’s 5-star rating. Dodds Wealth Management Group strongly believes in “the art of wealth management,” providing large-scale services with a personal, small-scale feel. As a relatively small, boutique-style wealth advisory firm in Englewood and Colorado Springs, this Colorado wealth management firm’s client base is predominantly made up of high net-worth families and individuals, and those who seek an impeccable level of service. Although Dodds Wealth is a fee-based firm, we have included them for their commitment to a team-based environment, their ability to provide personalized client attention, and innovative approaches. As a best financial advisor in Colorado Springs, Dodds Wealth provides proprietary approaches to financial planning and wealth management. Two notable examples are the 360 Fast Plan and the Caribbean Strategy. The 360 Fast Plan aims to create and sustain life-changing actions, providing a convenient and comprehensive way for clients to begin managing their finances. How can I retire for 30 years or more and not run out of money? How do I invest for the long term, while accounting for inflation and future surprises? 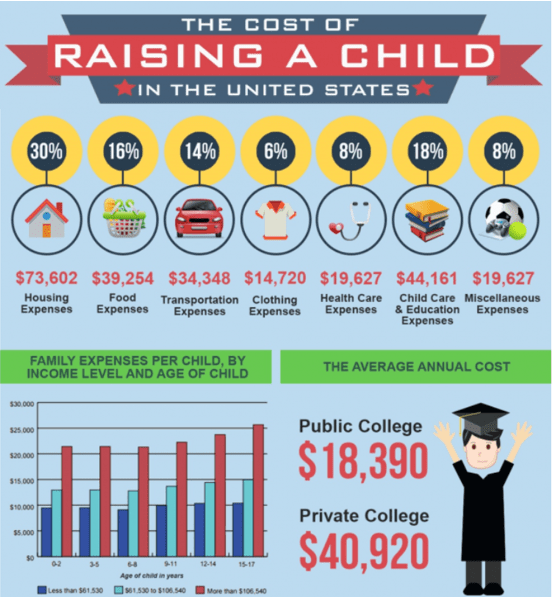 How much can I spend now and still be fiscally responsible? Out of a pool of 14,000 advisors, Dodds Wealth Management has been rated in the top 1% tier by its affiliate, LPL Financial, the nation’s largest broker/dealer. 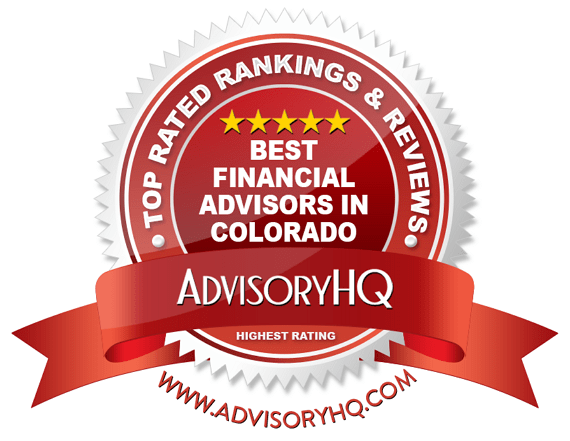 This recognition and other awards, including AdvisoryHQ’s inclusion on its list of the best financial advisors in Colorado, exemplifies the firm’s commitment to serving the best interest of the client. With a focus on providing personalized services and proprietary financial planning processes, Dodds Wealth Management has earned a full 5-star rating as one of the best financial advisors in Colorado Springs. Dunston Financial Group offers fee-only wealth management and financial planning in Denver for individuals, families, business owners, and businesses, with ten additional offices throughout the metro area. The Denver wealth managers at Dunston Financial Group believe that true financial planning comes from a comprehensive approach that considers each client’s complete financial picture. With Dunston Financial Group, the Denver wealth management process is both collaborative and comprehensive, driving results through partnership with clients, their attorneys, and even their accountants on an annual basis. Most importantly, as a Registered Investment Advisor, clients can trust that Dunston Financial Group adheres to the fiduciary standard, avoiding conflicts of interest and always acting in their client’s best interest. 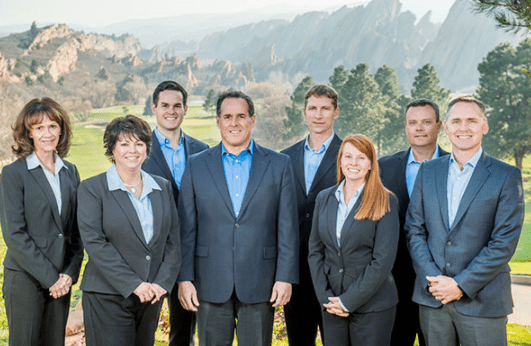 As a fee-only fiduciary, Dunston Financial Group represents the golden standard of Denver wealth managers, ensuring trust between clients and their advisors. Additionally, the firm boasts a diverse and talented team, with professional certifications including MBA, CFP®, CFA, and ChSNC®, enabling each Denver financial advisor to tackle a variety of financial and investment challenges. With a solid financial planning strategy, a fiduciary commitment, and an accredited team of Colorado financial advisors, Dunston Financial Group has earned a 5-star rating on our list of the best financial advisors in Denver. The team of Colorado financial planners at GHP Investment Advisors believes that providing comprehensive and integrated wealth management services means looking at your entire financial picture. As a fee-only investment advisor in Colorado, GHP Investment Advisors comes with the benefit of an independent and objective approach, which clients can greatly benefit from. 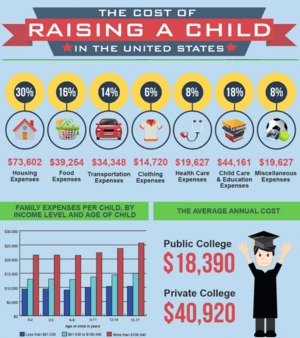 While you could hand over control of your finances to a Colorado financial planner blindly and hope for a good result, optimal financial success comes when everyone is on the same page and working towards the same goal. It’s with this collaborative approach in mind that GHP offers a wide range of wealth strategies, with the most unique being their Financial Concierge Services. With a focus on collaboration and delivering exceptional client services, GHP Investment Advisors earns a 5-star rating, putting the firm among the best Colorado wealth management firms. Additionally, GHP Investment Advisors offers a one-time reimbursement allowance for clients that meet specific guidelines, which is rarely seen across the investment advisory industry. Gold Medal Waters was established in 2003 and serves clients across the state, including Denver, Boulder, and Fort Collins. 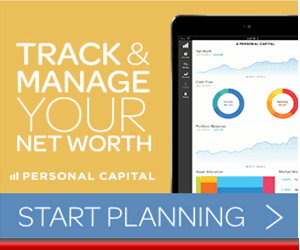 They focus on all aspects of wealth planning, investment management, and retirement plans. 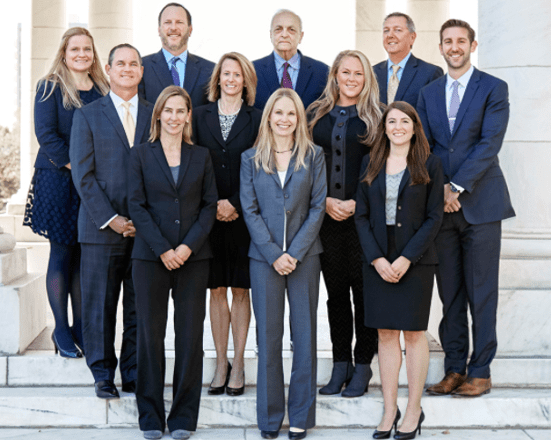 This team of Colorado financial planners operate on a fee-only basis and adheres to the fiduciary standard, avoiding conflicts of interest and always putting the needs of their clients first. Services from this fee only financial planner in Denver are geared toward medical professionals and their families, as well as other high-net-worth individuals. No matter which client category you fall into, the Colorado financial advisors at Gold Medal Waters believe that one of the most important components of the financial planning process is understanding who you are. 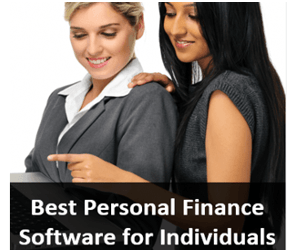 For this reason, they’ve designed an expert ten-step process that assembles a comprehensive and client-specific financial plan. 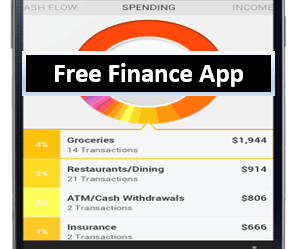 This allows the team to conduct a careful analysis of your finances, resulting in truly unique and effective financial management. With 13 years of experience, $85 million in assets under management, and a 98 percent retention rate, Gold Medal Waters is a top fee only financial planner in Denver and across the state of Colorado. Their focus on providing financial services to a specific clientele set allows the firm to provide uniquely tailored financial management plans, providing significant value to each client. Additionally, Gold Medal Waters provides potential clients with a surprising amount of insight into their process and financial philosophies, demonstrating a solid commitment to building trust. Unfortunately, where Gold Medal Waters falls short is disclosing their policies as a fee only financial planner in Denver. While potential clients can read the fine print in the footer, this is the only reference to how clients can expect to be charged. Openly disclosing their fee-only structure would not only increase the firm’s rating, but it would also transmit a much clearer signal to potential clients that are specifically looking for a fee-only fiduciary, enhancing transparency in the process. Innovest Portfolio Solutions was founded in 1996 based on a fiduciary principle and a fee-only structure that carries on today. As an independent Denver financial advisor, they specialize in a wide range of investment consulting services including retirement planning, families, family offices, foundations, and endowments. Experienced Professional Team: Founders proudly work with a carefully composed team of professionals with a unique combination of talent and integrity. Fee-Only: When 100% of your revenue comes from the client, there is no room for commission-based sales. Innovest is committed to complete financial loyalty to you. Forward-Looking: Innovest Solutions is completely focused on what’s ahead, staying several steps ahead of the game to be prepared for whatever scenario may come. They are motivated by developing reliable strategies to sustain your goals. Independent and Objective: True independence means no limitations by proprietary platforms or investment products. 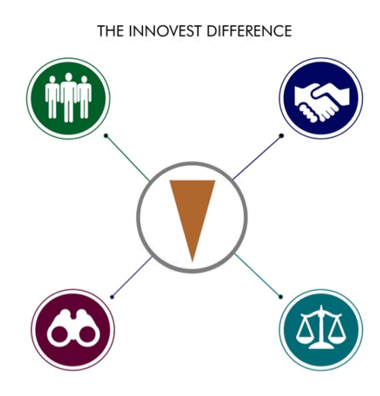 At Innovest, they want to sit on the same side of the table as you. With a dedicated, in-house research team, Innovest Portfolio Solutions believes in the power of knowledge. Their annual capital market research and projections allow them to support a forward-thinking model that emphasizes design, implementation, and results. This focus on continued growth and research expertise has placed Innovest Solutions at the forefront of the Denver financial advisory industry, publishing articles in Financial Advisor Magazine, Denver Business Journal, and the CPA Journal. With a sincere focus on providing research-driven financial services, Innovest Solutions is one of the best Denver financial advisors to consider partnering with this year. Their in-house research team delivers exceptional results, ensuring that clients can trust that their financial advisors are using the latest and most innovative financial management methods. Additionally, those looking for an ethics-driven Denver financial advisor will find that Innovest Solutions combines fee-only advisement with fiduciary commitment, corporate responsibility, and personal ethics, earning the firm a 5-star rating overall. Janiczek® Wealth Management is a Denver-based wealth management firm in Colorado that has been advising high net-worth and ultra-high net-worth clients for more than 25 years. The firm aims to help clients preserve, protect, and grow their wealth through a partnership with an impartial financial advisor in Colorado. As an independent firm, Janiczek® offers fee-only services, offering its team of financial planners in Colorado with a unique opportunity to provide clients with a broad array of wealth and investment management solutions. Janiczek® Wealth Management specializes in serving a niche client group: high-net-worth (portfolios of $2 to $20 million) and ultra-high-net-worth (portfolios $20 million+) individuals and families. As such, this team of financial advisors in Colorado has developed expert insight into the unique needs of their clients, including specialty in life-changing liquidity events and multi-generational wealth issues and solutions. The company’s proprietary methodology is based on Evidence Based Investing and Strength Based Wealth Management®, a proprietary creation that is unique to this Colorado financial advisor. Using these tried and tested approaches helps the firm’s advisors make informed investment decisions that remove emotions from the investment process and set portfolios up for long-term success. Janiczek® serves its clients on a fiduciary basis, meaning that this Denver wealth management firm is legally and professionally bound to put its clients’ best interests first and foremost. The result is unbiased, conflict-of-interest-free advice, placing Janiczek® as one of the premier Colorado financial advisory firms in terms of trustworthiness and industry expertise. As a 5-star firm, it’s also worth noting that they have extensive experience partnering with a specific subset of clients, making Janiczek® a great option for high or ultra-high net-worth individuals. Serving the Denver/Boulder metro area since 1995, Legacy Wealth Designers is an independent financial firm committed to helping its clients achieve financial longevity and peace of mind. Although this Colorado financial advisory firm describes itself as a fee-based firm, we have included them on the list because they do not charge commissions or sales charges on the products they recommend to clients. This Colorado wealth management firm’s highly customized approach and focus on retirement planning makes it an ideal choice for pre- and current retirees whose main financial objective is to prepare or preserve their wealth for their later years. The firm’s dedication to providing enhanced client service and a collaborative financial management relationship is particularly admirable, particularly when welcoming new clients to the firm. With a range of services and a boutique focus, Legacy Wealth Designers fully understands the unique insurance, income, and estate planning needs of its pre- and current retiree clients. These Colorado financial planners work closely with clients to evaluate and understand their current situations, customizing plans that align with each unique lifestyles, goals, and desires. Additionally, the firm prides itself in its transparency and strong ethical standards. Legacy is a registered member of the National Ethic Association (NEA). The NEA performs an annual background check on Legacy Wealth Designers, and has done this for more than a decade. Legacy Wealth Designers has also been a member of the Better Business Bureau for the past 20 years, maintaining an A+ Gold Star rating and solidifying their 5-star rating. Northstar Investment Advisors is a fee-only financial planner in Denver that specializes in creating careful, prudent, and balanced solutions for financial success. Through their Denver-based Colorado wealth management firm, they serve individuals, families, and investors seeking to grow their income. Northstar is led by a team of Colorado financial advisors that understand the risk and return parameters of the financial markets and can offer prudent and careful guidance. 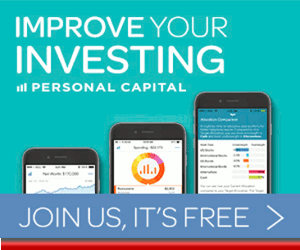 In fact, Charlie Farrell, who serves as CEO, is the author of a personal finance guide, Your Money Ratios: 8 Simple Tool for Financial Security, that was named one of the best financial books of the year by the Wall Street Journal in 2009. 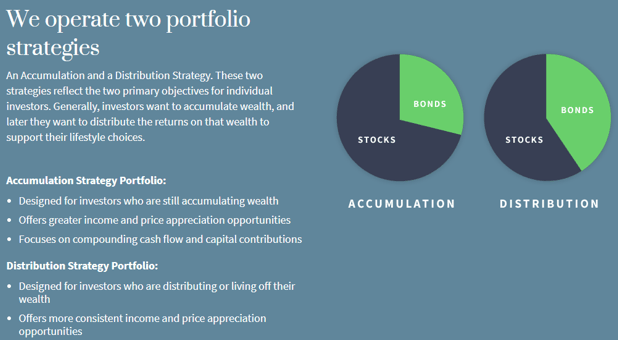 Taking a unique stand in their approach to investment portfolios, these financial planners in Colorado work with two different kinds of portfolios: an accumulation portfolio and a distribution portfolio. The separation of a traditional investment portfolio into two helps to paint a clearer picture of what your money is doing coming in, and how it is going to help you on its way out, providing a comprehensive approach to financial management. Although the client relationship minimum of $1.5 million may be a difficult requirement for some clients, Northstar Advisors does a great job at helping potential clients gauge whether their financial services are right for them. For those wondering whether Northstar Advisors is the right financial advisor in Colorado for their needs, the firm provides Sample Client Profiles for financial goals like Accumulating Assets, Taking Distributions, and Money in Transition. Ultimately, a keen focus on building both income streams and asset values provides comprehensive financial strategies built for long-term results, earning Northstar Advisors a full 5-star rating. Sharkey, Howes & Javer is a Denver-based financial advisor in Colorado that serves clients all over the world. In business for nearly 30 years, the firm boasts eight seasoned Certified Financial Planners on their staff. These Colorado financial advisors provide financial planning, investment management, and retirement planning services to businesses to help them achieve optimal longevity and financial success. Sharkey, Howes & Javer is a fee-only firm, meaning their sole compensation comes from the client and not from any commissions or sales. All financial services offered through this top financial advisor in Colorado are custom tailored to fit the financial needs of both your business and those of individual employees. For clients that still have questions on whether Sharkey, Howes & Javer might be the right Colorado financial advisor for their needs, the firm offers a complimentary, no-obligation consultation service. During this consultation, an advisor from this top Colorado wealth management firm will evaluate your assets and financial goals and offer an appropriate plan of action. Not only does this demonstrate confidence in the value of the firm’s services, but it also supports building trust and positive client-advisor relationships as early as possible, solidifying the firm’s 5-star rating. From a client perspective, it’s hard not to love this approach. As an independent, fee-only fiduciary advisor, this firm provides the personalized, client-based services you expect and deserve. As a top Denver wealth management firm, Wagner Wealth Management provides a variety of financial planning and investment management services throughout the Denver area. These top-rated Colorado financial advisors take the time to truly listen and take a holistic approach in managing their clients’ affairs. This allows clients the freedom to worry less about their money and spend more time enjoying their lives. The Colorado financial advisors at Wagner Wealth Management will create a savings and investment plan that aims for a comfortable financial future, while simultaneously considering present financial reality and obligations. This client-centric focus can be found in multiple areas of financial planning and management, providing businesses and their employees with valuable institutional insight and customized services. Through an integrated financial planning process, Wagner Wealth covers a wide-range of needs for an array of clients. Each plan designed by these Colorado financial advisors is custom tailored to fit your current situation and adjusted to fit your future financial goals. The firm’s keen dedication to enhancing the quality of each client’s financial health by offering sound financial planning and investment advice sets Wagner Wealth apart from competing financial planners in Denver, earning the firm an overall 5-star rating. As a nationally recognized independent wealth management firm in Colorado, Wealth Legacy Institute was founded on the philosophy that long-term, collaborative, and fiduciary relationships with clients is the key to ultimate financial success. As a fee-only fiduciary, this top Denver wealth management firm’s advisors bring a uniquely integrated, principle-centered, values-based approach to wealth management. With an office in Denver, Wealth Legacy Institute serves families and individuals with an integrated approach to financial planning and wealth management. 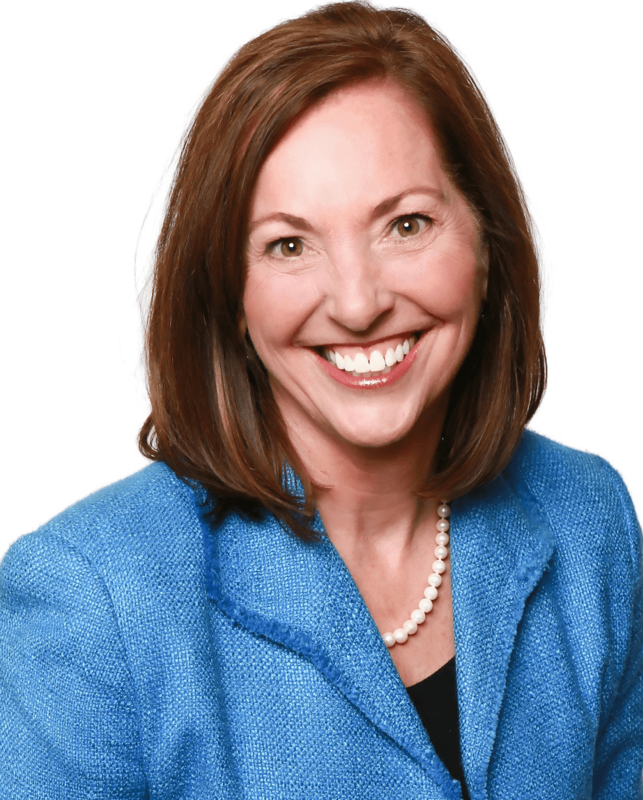 Founded by Kimberly Curtis, her pioneering work in developing a personalized client-centric planning model was the cornerstone of Wealth Legacy Institute’s holistic and highly successful approach to financial planning and wealth advisory. Her groundbreaking model was recognized in the Journal of Practical Estate Planning, winning the Editor’s Choice award. Additionally, her book, Money Secrets: Keys to Smart Investing, has since become a bestseller on Amazon and has won both the International Readers’ Favorite Award and the USA Book Awards. Strategy: A research-driven strategy guides all financial decisions, looking at not only market history, but projecting market trends before they happen. Management: Your investment policy is a dynamic document and should be reviewed regularly. As your life changes, so will your investments, and your team of Colorado financial planners stands ready at the helm. Dimensional Fund Advisors: Wealth Legacy Institute is a proud partner of Dimensional Fund Advisors, an independent, fee-only company. Wealth Legacy Institute uses a team of dedicated and highly experienced Colorado financial planners to employ a comprehensive, effective, and simple process to successful wealth management. Backed by national recognition and industry expertise, potential clients will find that Wealth Legacy Institute is more than capable of handling a variety of financial planning needs, earning the firm a total 5-star rating as one of the best Denver financial advisory firms. No matter what your current needs and future goals may be, financial planning can be an overwhelming and uncertain experience. Done professionally by one of your Colorado financial advisors, however, financial planning can inspire confidence, peace of mind, and numerous monetary benefits both in the short and long term. Finding a top-quality financial advisor in Denver, Colorado Springs, or Boulder takes time and effort, but by empowering yourself with the right information, you can get your search off to an effective start. Keep in mind that there is no singular financial advisor in Denver, Colorado Springs, or Boulder that is right for everyone—but with a detailed look at the top performers, we hope you will find at least one financial advisor in Colorado that fits your needs.